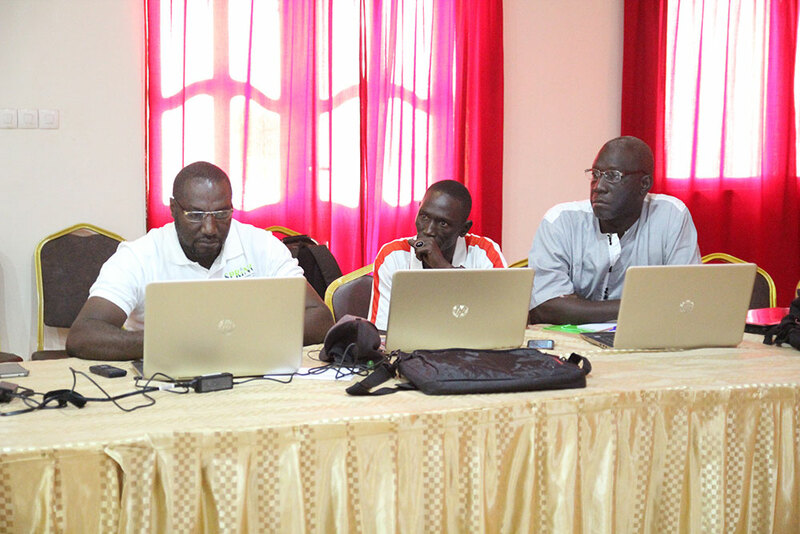 In May and June 2017, SPRING/Senegal organized capacity building workshops for community video hubs to equip them to independently produce videos after the end of the project. 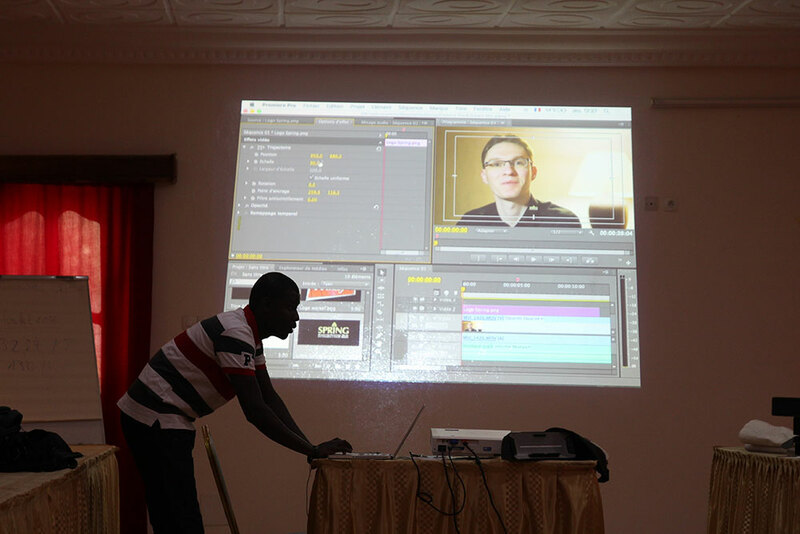 During two workshops, video production teams learned to use Adobe Premiere Pro video production software. 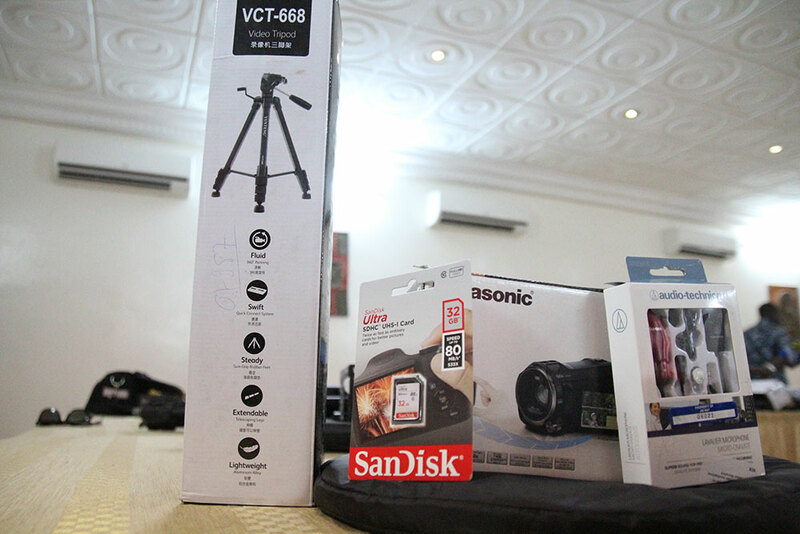 The nine video hub members each received a laptop, a digital camera, a one year subscription to Adobe Premiere Pro Creative Cloud, and other video accessories. SPRING also organized three business training workshops to provide video hub members with business management skills and the entrepreneurial know-how necessary for the hubs’ independence and sustainability. Participants learned to create a business plan, recruit professional clients, and market their video making skills. They will maintain the equipment and use the revenue from their entrepreneurial activities to pay for renewing the subscription and to invest in additional equipment and training. Each hub member received a video camera and accessories. Video hub members practice editing videos on Premiere Pro. 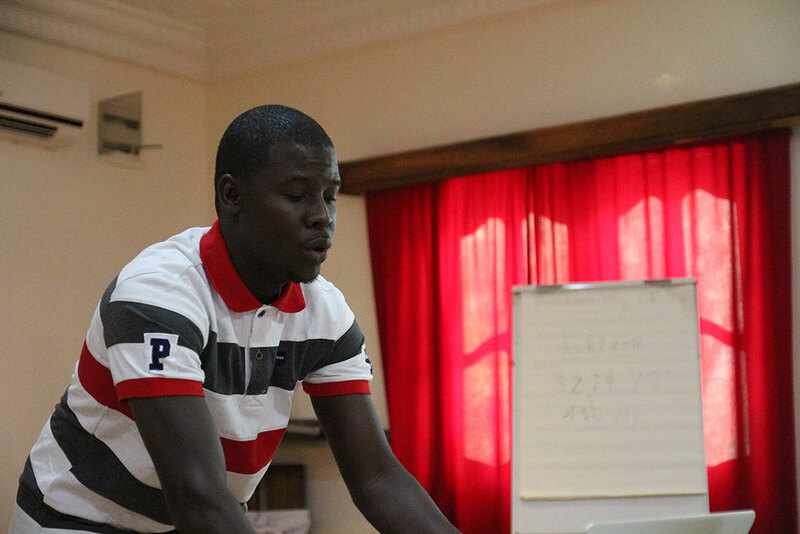 SPRING consultant Ahmed Massamba Thiam trains participants to use video editing software Adobe Premiere Pro. SPRING/Senegal staff and video hub members.